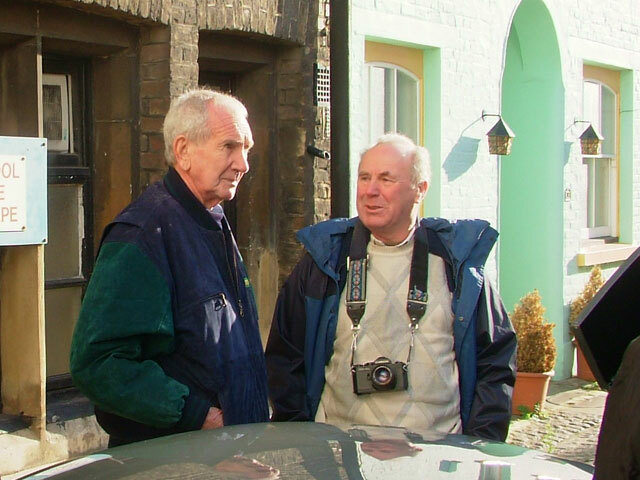 John Sprinzel and the late Brian Archer at Lancaster Mews, London in Nov, 2005. 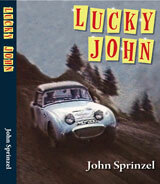 I established this website as a celebration of John Sprinzel's Sebring Sprite Coupés, of which only about 6 examples were produced by his London tuning business, and which were raced and rallied by him and other enthusiasts, in the 1960's. The alloy coupé tops and fibreglass Sebring bonnets were built by Williams & Pritchard. 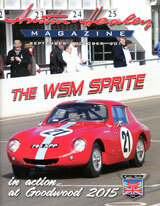 Two of the cars took part in the 1961 Sebring 4 hours race in the hands of Stirling and Pat Moss. 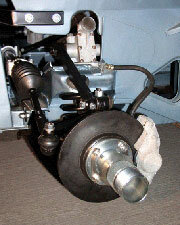 There were other similar examples, including a fastback version produced (more cheaply) by Peel Coachworks, and I have been gradually expanding the site to include the Donald Healey Motor Company's "works cars" as well as other body variations of the Sprite which were produced in period, and more recently. Below are just a few of the many categories covered by this site. Photos now number over 3,000 and historical research into the early cars continues thanks to your help and input. 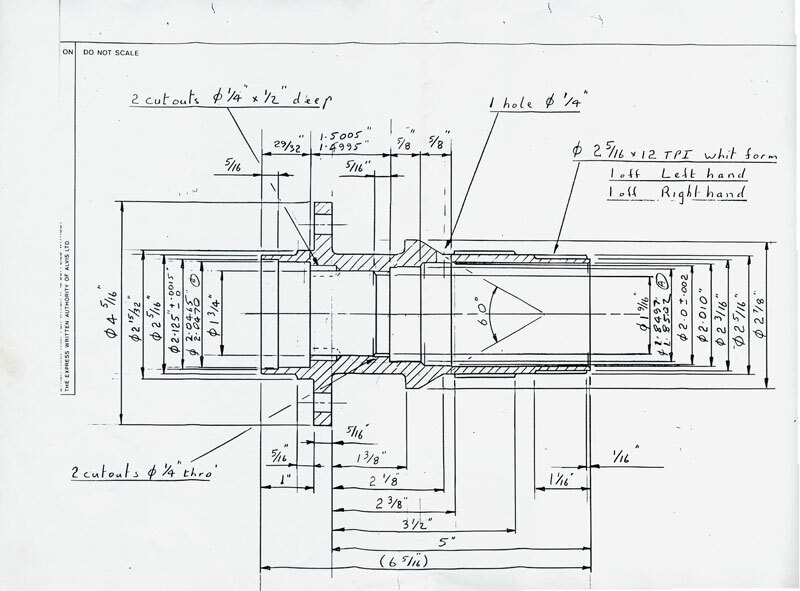 I should clarify that I am not an engineer or a motor trader nor am I involved in business - this is my personal website and I have no financial or other connection with any organisations referred to. I have built up good relationships, and friendships with numerous individuals and companies before, during and since building my own car in 1993. 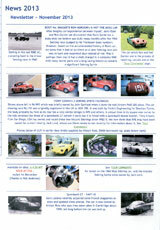 Items or cars offered for sale are done so purely as a favour to individuals without financial reward or involvement. Please let me know if you like my site, or have any suggestions for additions or improvements. I would be most grateful to receive your contribution of information via Feedback or photographs by email to me.